Vintage style prom dresses offer something new as they deliver a look from a different era. 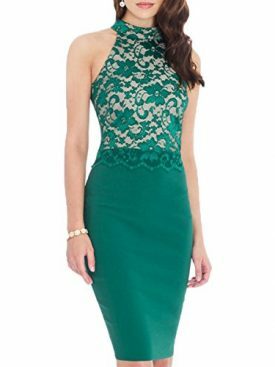 Your dress will be unique and get noticed very easily. If you would like to get best compliments and comments from others, there is a reason to try something different. Vintage style prom dresses will give you the opportunity to adorn yourself the best in style as well as epic presence. Vintage style prom dresses are affordable and there is no limitation on style. A prom dress of perfect style can be ordered online. The vintage style collection includes full-length gowns, two-toned versions and cocktail dresses as well. There are dresses with sleeve and without the sleeve. 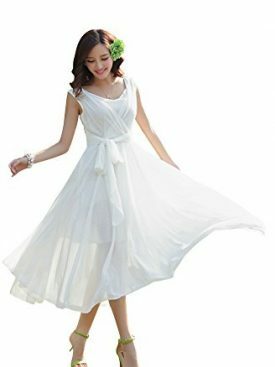 You can find the short or long dress as per your needs. 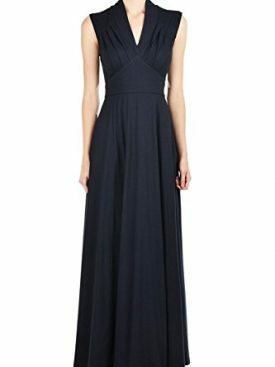 You can search for prom dresses as per the era. The filters can be applied to figure out the best vintage style. If you go to 1960s, you will find colorful styles. 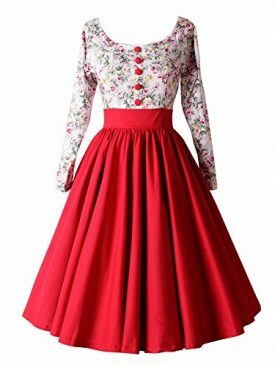 There are dresses with unique vintage touch and design. A dress with ruffles and shoulder straps can be selected very easily. 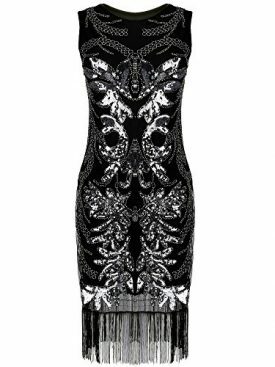 New dresses will be posted periodically as per the demand. Most of the vintage style prom dresses are available after 1940s. Those dresses were prepared during war. The dearth of raw material made the designers to go for sleeveless versions. 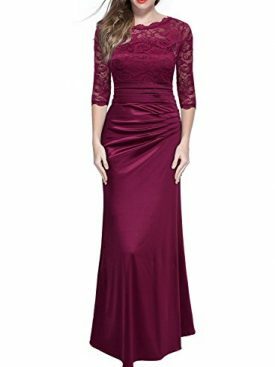 Most of the dresses are available with tight fitting. The dresses designed in 1940s have lot of embellishment as well. 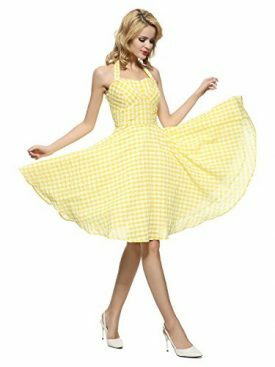 The classic prom dresses are available during 1950s. Bold designs and floral patterns were presented during 1960s. As you go for the vintage style prom dress of 1970, the fashion trends of 1960s are followed. Sequins and ruffles are found in dresses from 1980s. They have the capability to deliver bold fashion statement. You should choose the vintage prom dress that you love to wear it very confidently!